Thank You all so much for a fantastic Season! 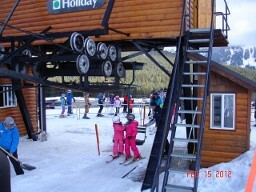 We're so proud of your successes and hope to see you skiing this Spring. Scheduling has come to a close. We're no longer offering appointments at this time. Please take this time to use the skills you have learned and enjoy the spring snow! Our sign up process for Private lessons, is quick and easy. Check our online calendar for the date(s) and time(s) that suit your needs. Click here to reserve the date(s) and time(s). 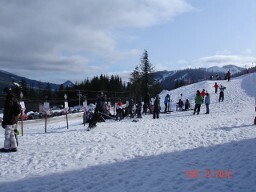 - E-mail you request to donandtracy@snowsportsconsultingservice.com. - Upon confirmation, we'll schedule you right away. Thank you so much & Think Snow!